Don't let your business run you. Running a business in Mammoth Lakes is non-stop, but we imagine you moved here because you liked the promise of a better lifestyle – one full of inspiration and time spent outdoors. You should be able to have both: a thriving business and a life you love. Ready to jump in? Take it step by step. Joining the Chamber is the place to start. Step 1: Join the Chamber to stay informed on local business issues and town news. We attend all the long, boring meetings so you don't have to. Step 2: Promote your business through our website and app so more people know and trust you. We'll send you a Chamber member window sticker so you can show off your prominent role in our community. Step 3: Grow your network at a Chamber event to get more referrals and learn from likeminded business leaders. Find mentors, friends and allies to work with in the years to come. Step 4: Learn how to run your business more efficiently through our resources on HR, business requirements, marketing, training and more. We promote your available jobs and give you tools for hiring, onboarding, managing and more. Step 5: Live better – get your time back so you can get back to living this magical Mammoth Lakes life. We’ll see you out on the trail or the slope! Take it from our member businesses. Our members include some of the biggest businesses in Mammoth Lakes to the smallest and newest businesses in town. From hundreds of employees to solo entrepreneurs, Chamber members are a diverse group of people. "A lot of Chambers sit and wait for people to come to them. This Chamber is very proactive. It has a small town feel that's much more personal and service-oriented." 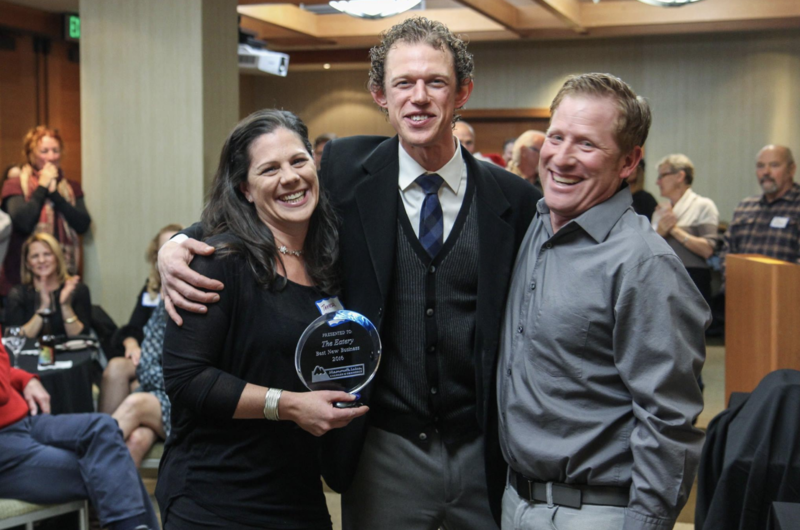 "The Mammoth Lakes Chamber of Commerce is an amazing resource to local businesses. 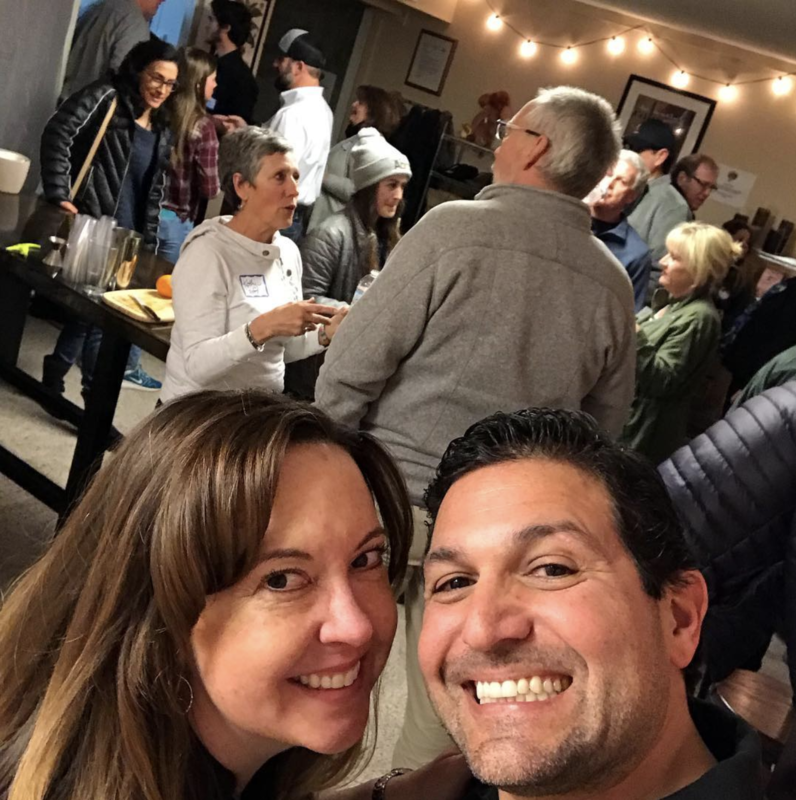 Whether it's related to customer service, marketing or growing your business, the Chamber really has the back of Mammoth business owners." Our Basic Membership package starts at $250 for the year with increased levels of benefits and price for different business needs. We have a membership type for any business in town. For owners of multiple businesses, the Classic Memberships covers up to three businesses. Premier and President’s Circle memberships offer the most exposure for your company. We offer individual and non-profit organization memberships at a discounted rate as well. It’s impossible to quantify the value of the connections you make through your Chamber membership, so we compiled all the benefits - from cost savings to mentorship opportunities - into one page. Can I meet with a business professional to ask questions? Of course – we’re here for you. Schedule a meeting with Chamber staff to get started. Ready to join our community and get your time back?